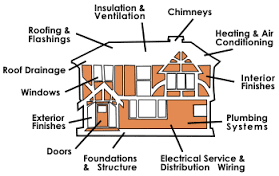 We perform inspections on new and existing single family homes, townhomes and condos in DC, Maryland & Virginia. 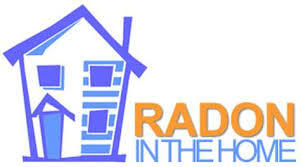 MBHI performs short (2-4 day) and long term (91-365 day) radiological testing and analysis for levels of Radon in the home. Mold and Air Quality inspection and testing is important now more than ever with the tighter air sealing qualities of newer homes.